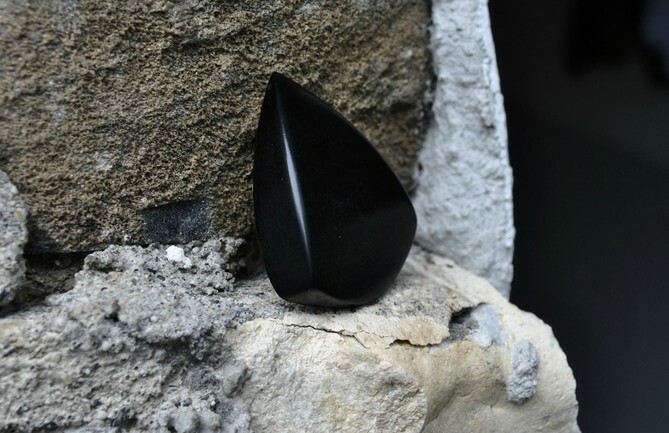 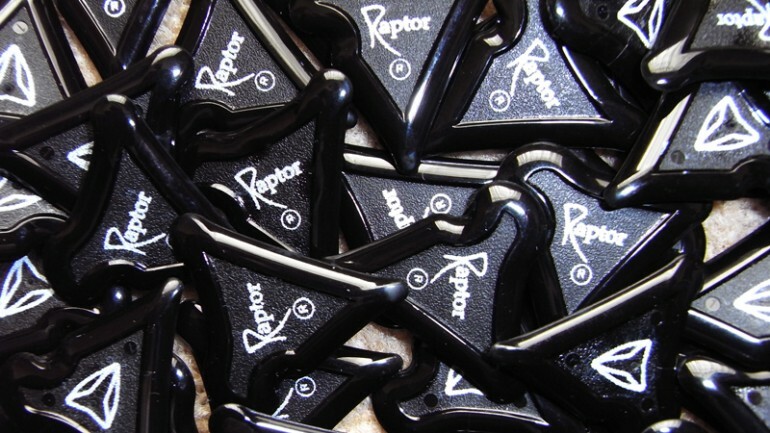 When I received the samples of Raptor guitar picks to review for Guitar Jar, I was instantly impressed and somewhat surprised at the unorthodox aesthetic design features. 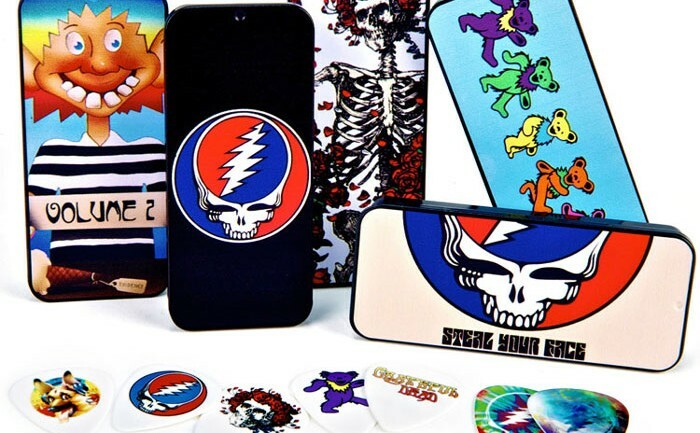 Dunlop have announced a Grateful Dead set of pick/plectrum tins to live alongside the Hendrix and Cash themed tins released recently. 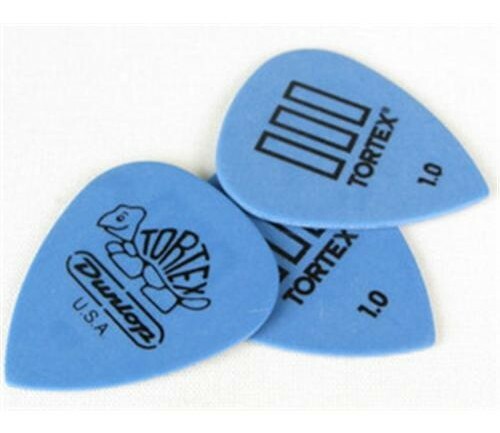 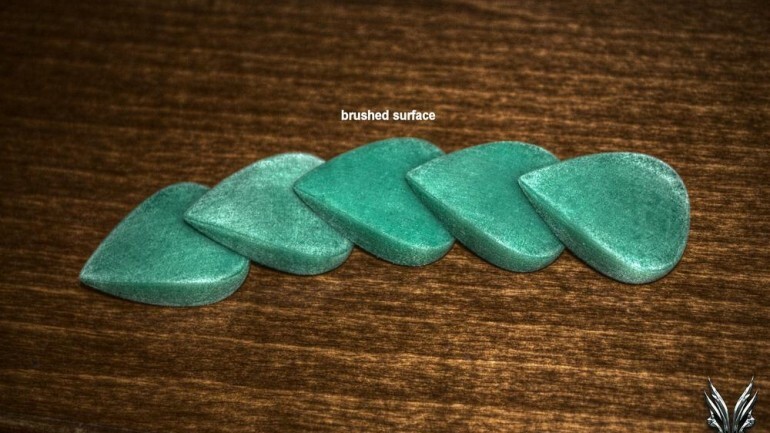 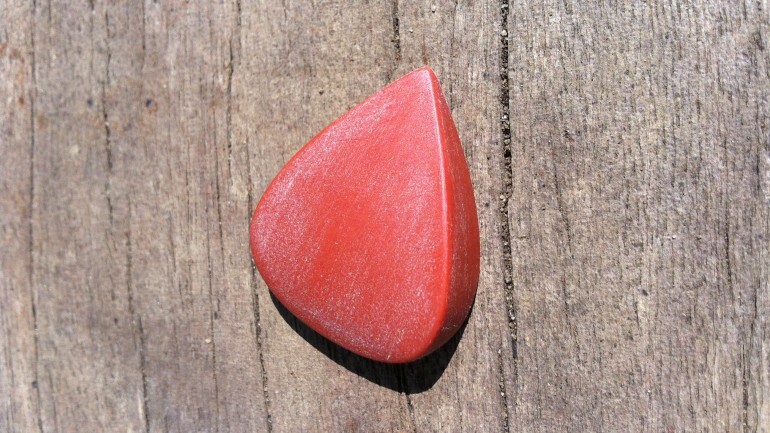 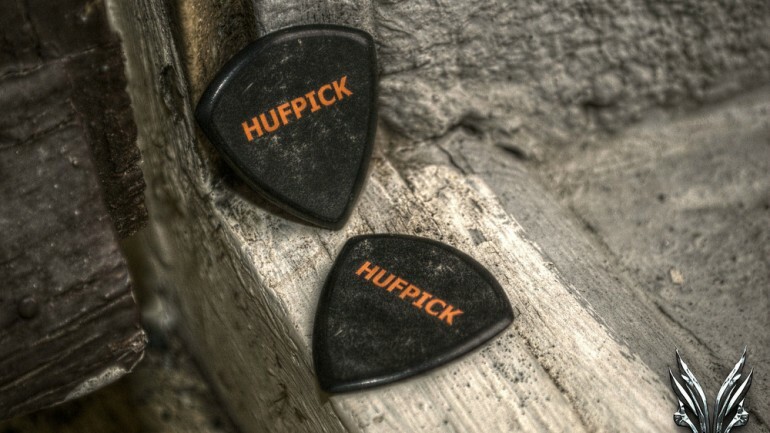 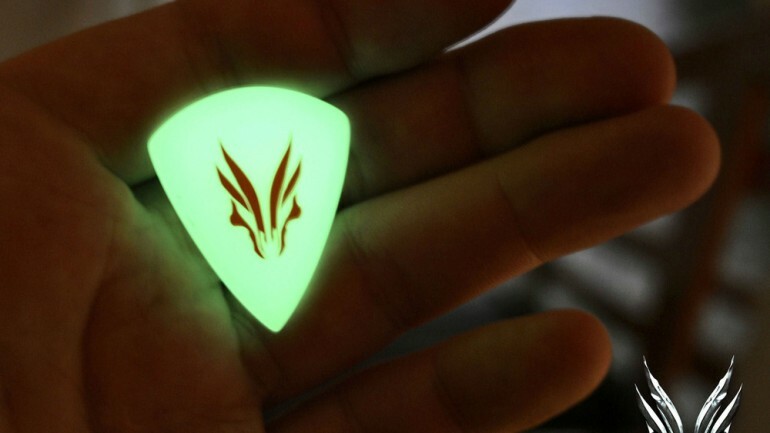 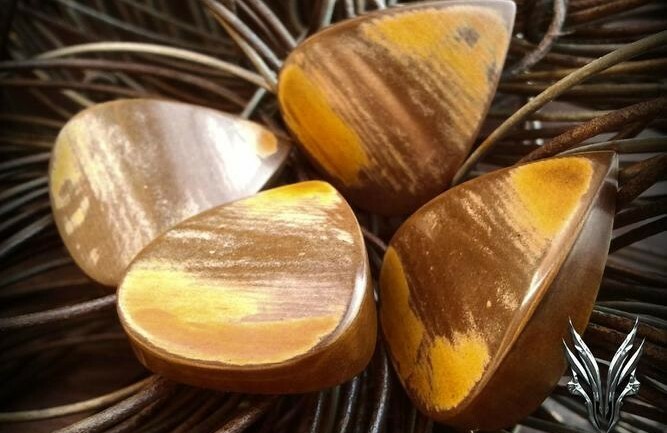 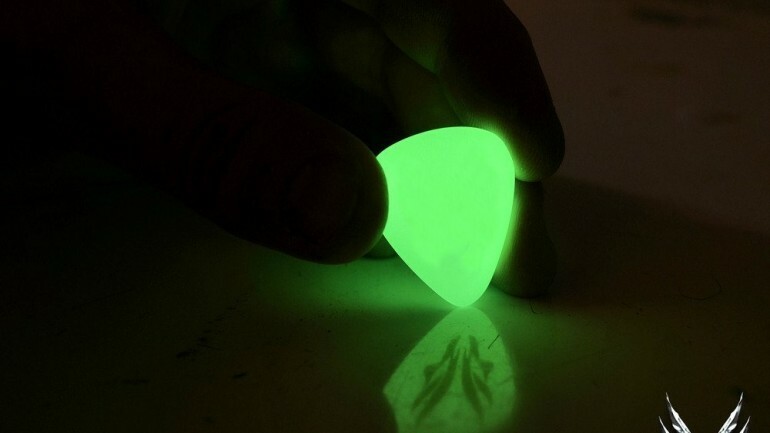 Timber Tones Guitar Plectrums are excited to announce the opening of their very own online shop.